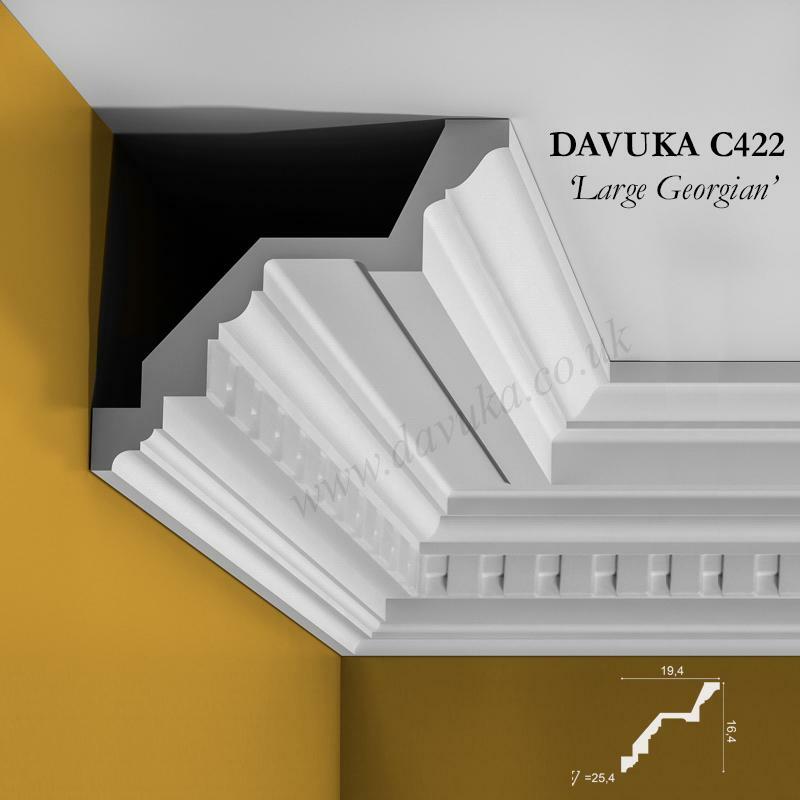 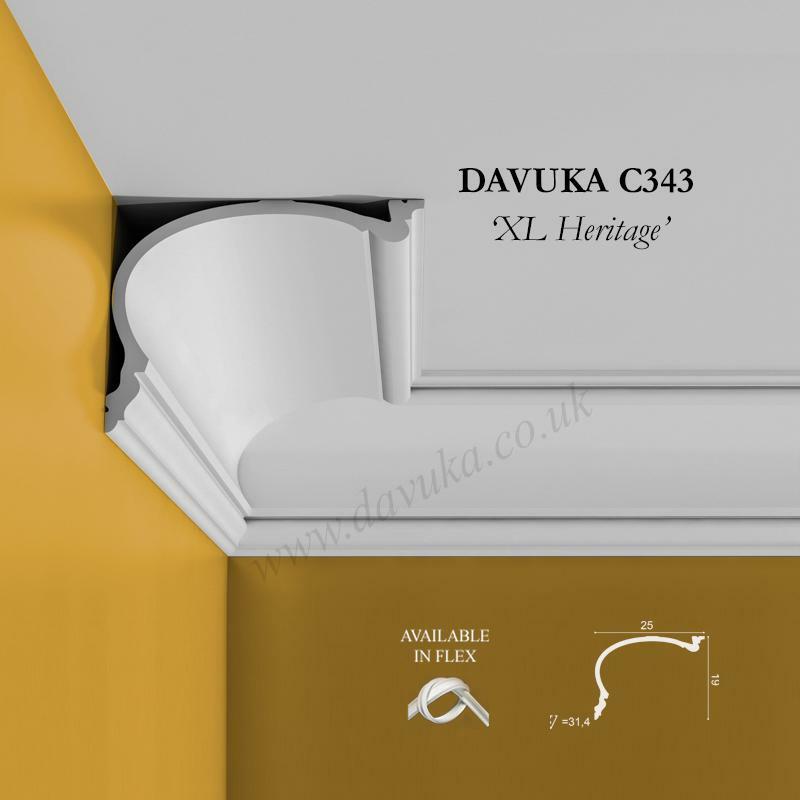 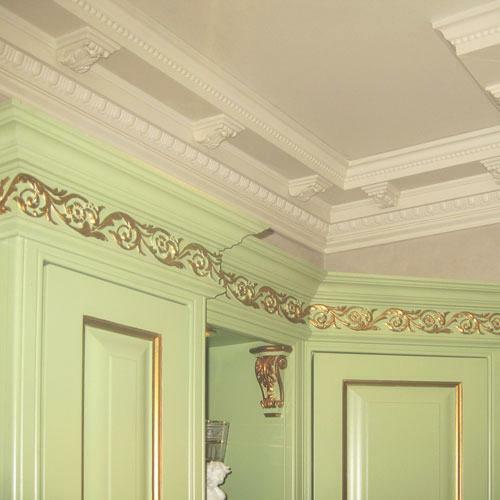 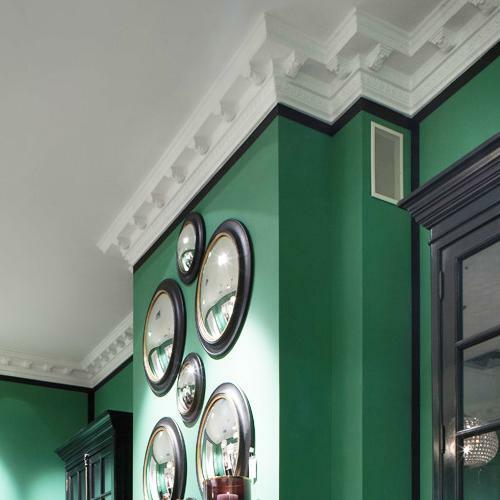 One of our largest and most classical cornices. 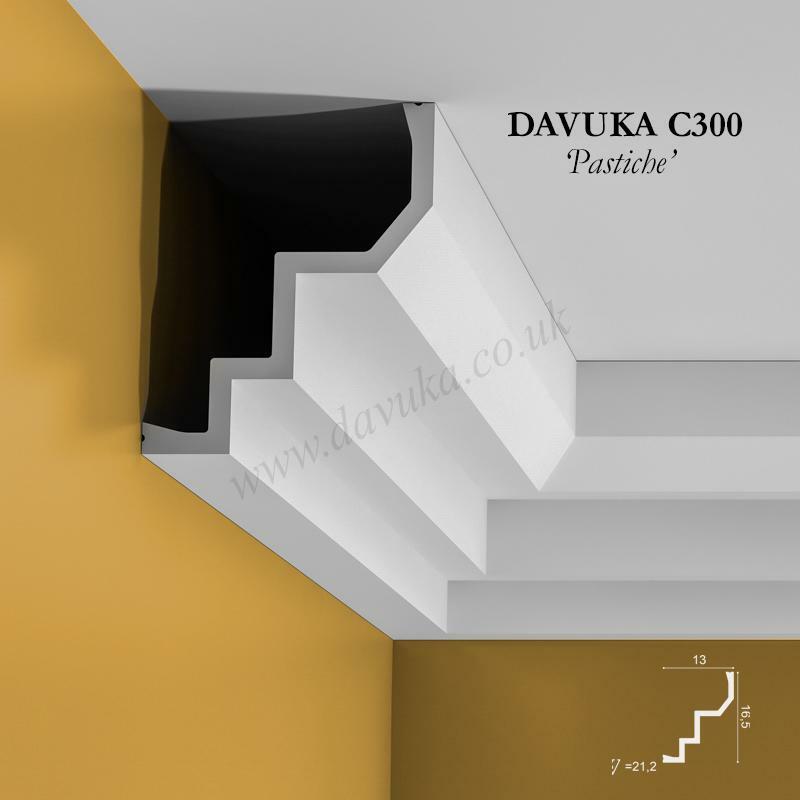 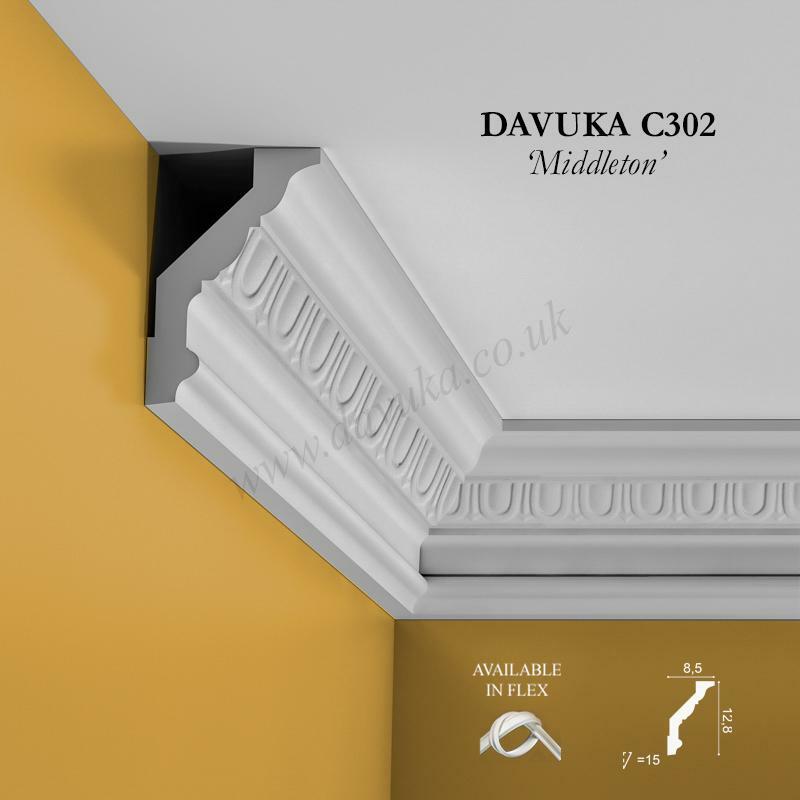 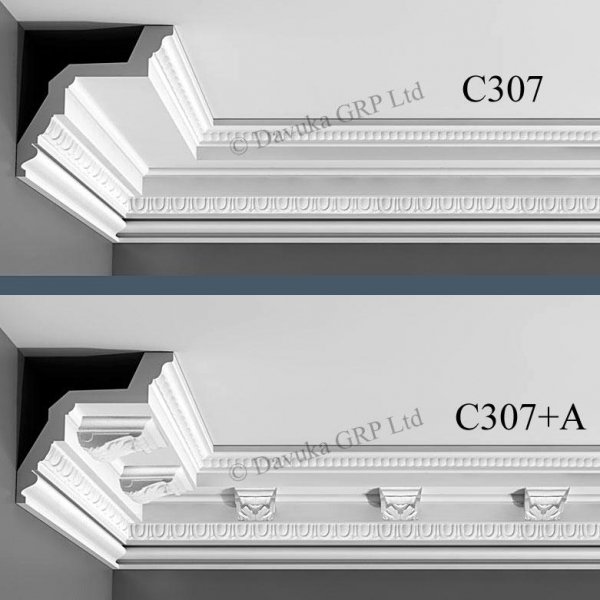 Attach C307/A corbel elements (see separate) at regular spacing for an even more impressive look if required. 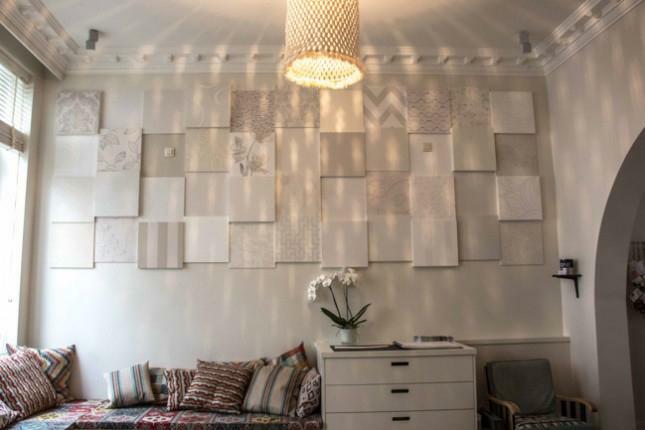 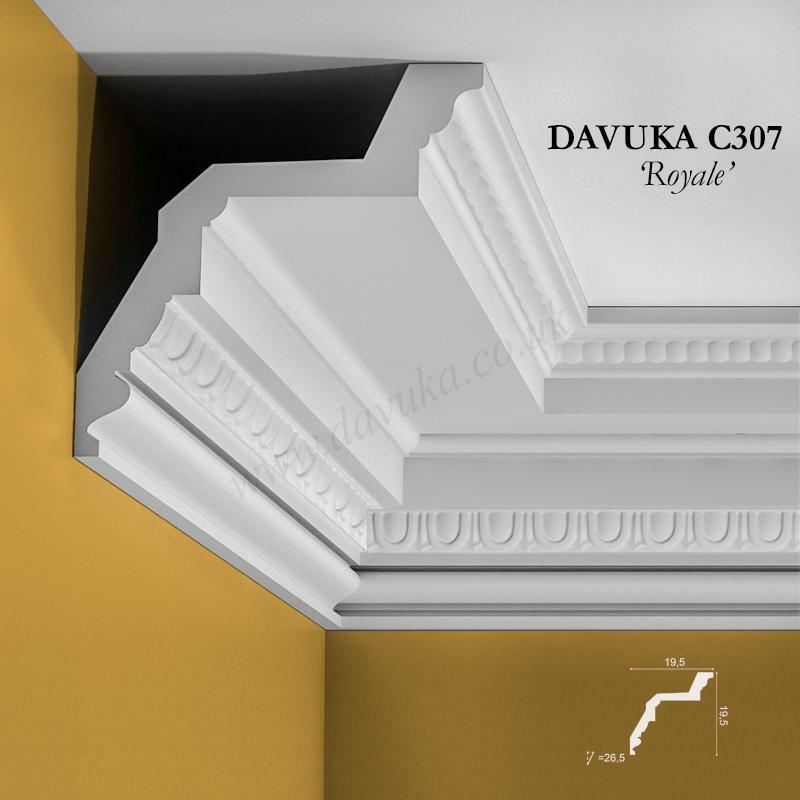 A profile that is so magnificent, it would be totally at home in any palatial environment. 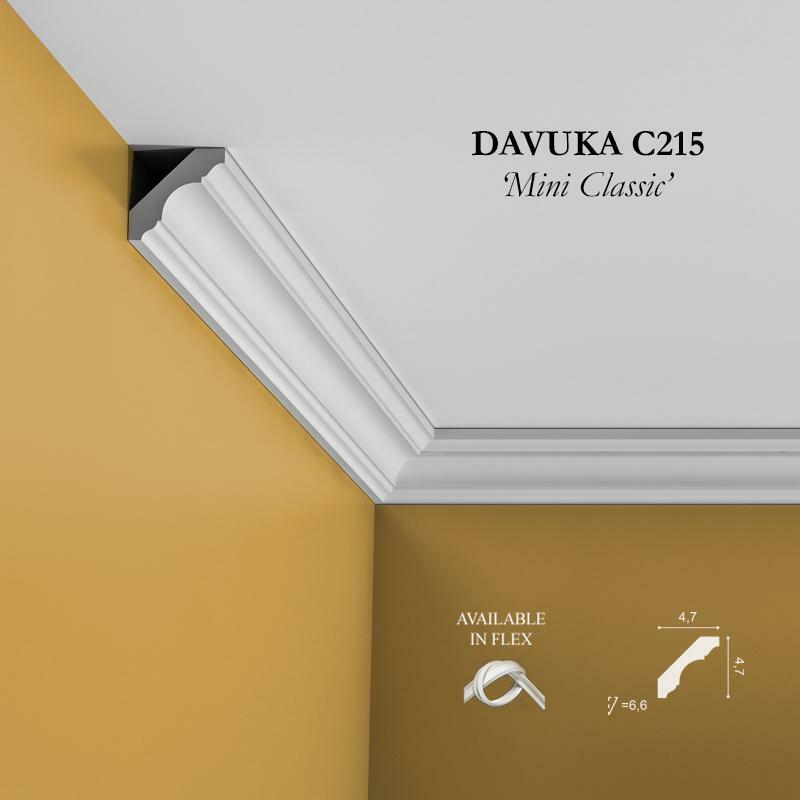 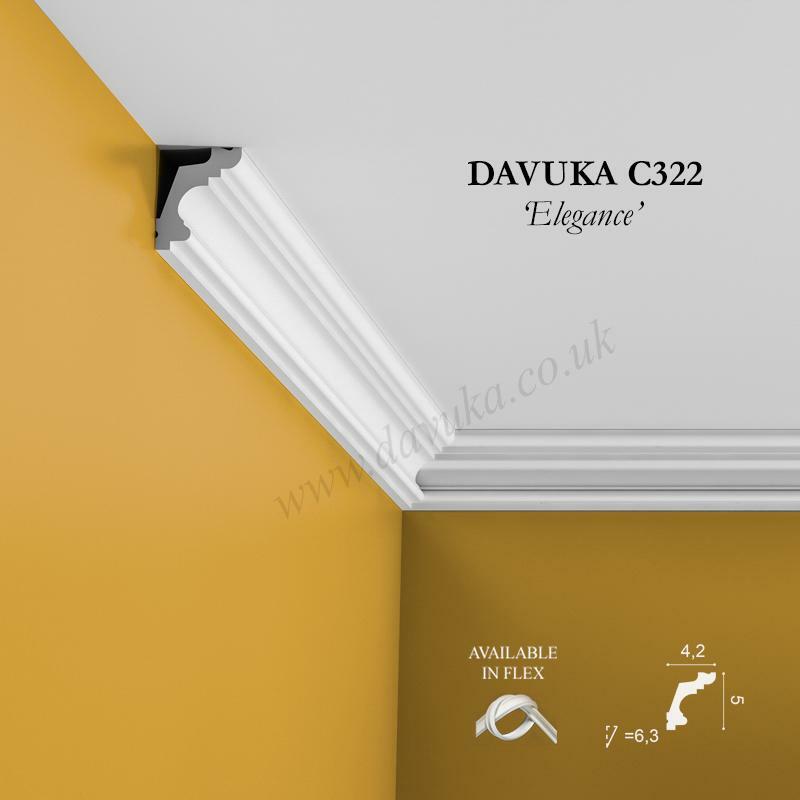 Using Correct Adhesives for the C307 ‘Royal’ cornice – IMPORTANT!